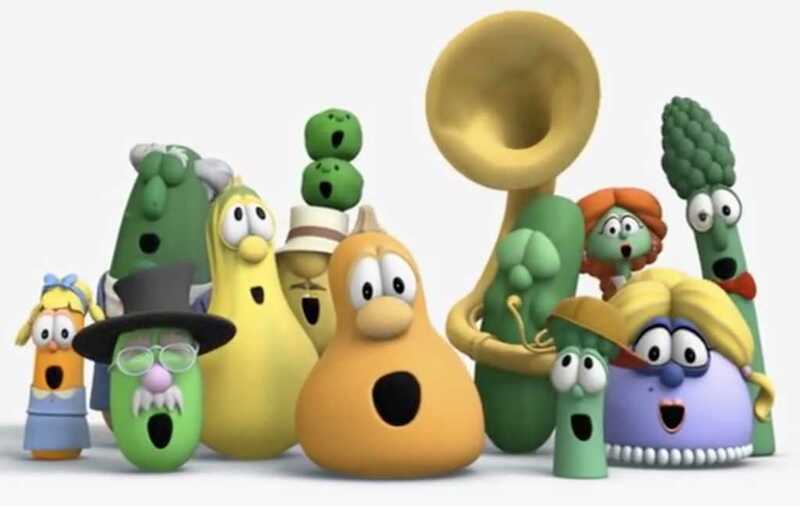 A college in California hosted a forum last week explaining to students how “VeggieTales” — the children’s cartoon hosted by an anthropomorphized cucumber and tomato — reinforces racist stereotypes. The two-hour event, which took place at Cal State San Marcos and centered on a “critical look at whiteness,” was inspired by a class — “The Communications of Whiteness” — taught by professor Dreama Moon, according to The College Fix. At the forum, attendees participated in a project suggesting the Christian cartoon series advances racially based stereotypes because the majority of the show’s villains are purportedly vegetables of color and their accents often sounds ethnic. Some students at the university were offered extra credit for attending the forum, like those in classes taught by professor Gloria Pindi, who teaches intercultural communication and women and gender studies. One of Pindi’s students told The College Fix the forum backfired.